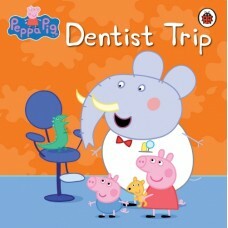 Peppa, George and Mr Dinosaur are going to the dentists. It's George's first visit and he's a teeny bit nervous. Find out how the trip goes in this lovely little adventure.